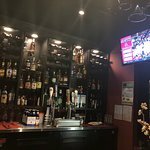 Great sushi, value and staff!... a big selection...I prefer the Bento Box..with chicken,beef or seafood......The salad bar was very good.... included an ample assortment of sides, including soup and salad and more. 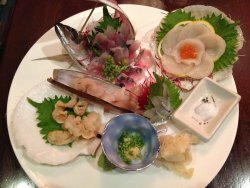 Recently went to Totto Sushi. The food was top notch. 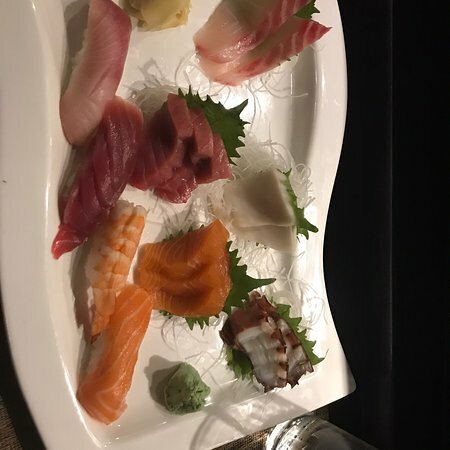 My Japanese co worker said his sushi/sashimi was excellent. I enjoyed the Nabeyaki Udon. The appetizers were great also. One downfall was the service. Our waitress seemed swamped with tables. Hi prbanner, we really appreciate your feedback and such kind words! 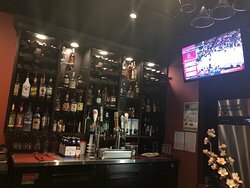 We're looking forward to serving you again. Dear 33pamelaw, thank you so much for your excellent review. 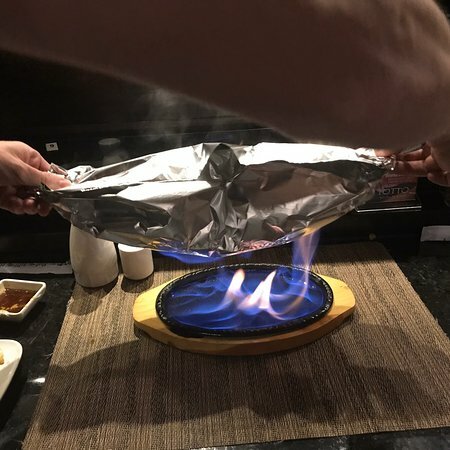 We hope your family will come back soon and look forward to serving you again! Awesome sushi and great beer! Can't beat it in Chattanooga! 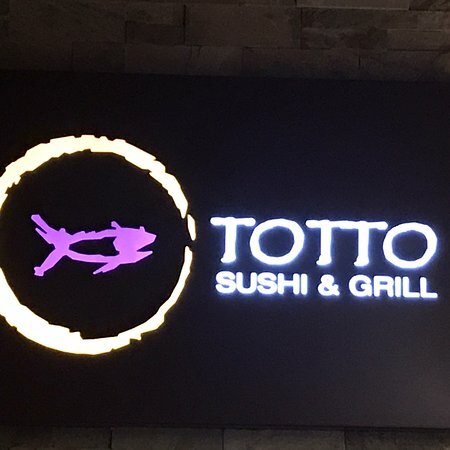 You have to try the Totto roll. 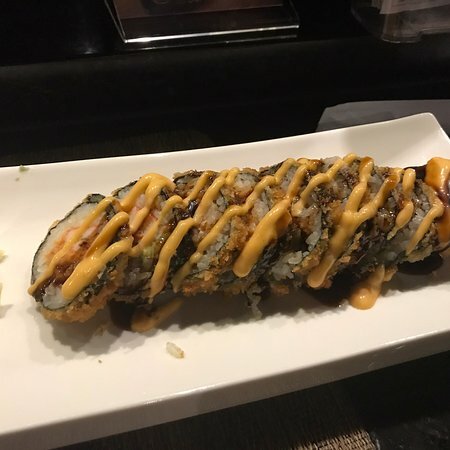 The Totto crunch roll is awesome too! 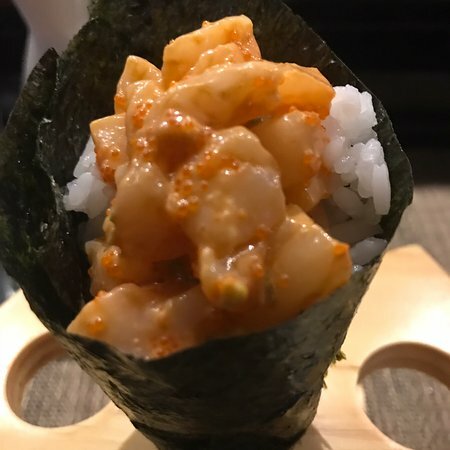 Thank you for your kind words, I agree our Totto roll is a hit, looking forward to serving you soon. Finally went and loved it. Thank you for your visit and time sharing your experience. 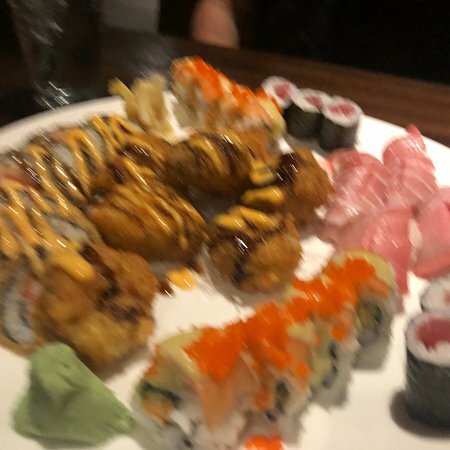 We are so happy to hear that you are enjoying our food. Have a great New Year of 2019! Thank you for your sharing your detail opinion. We love to hear from you more often. Let us know how we can keep it up and more improve.our service for you. 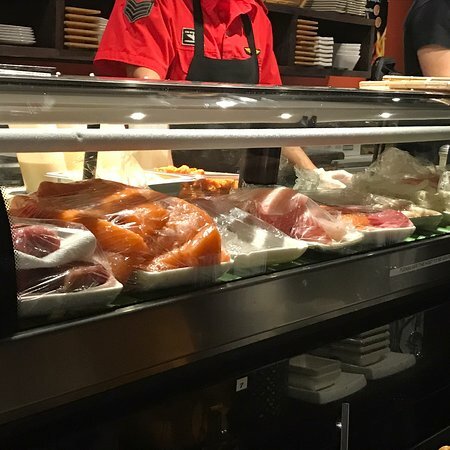 Get quick answers from Totto Sushi & Grill staff and past visitors. Do you have gluten free sushi? Oh, I am so sorry that I just found this question. 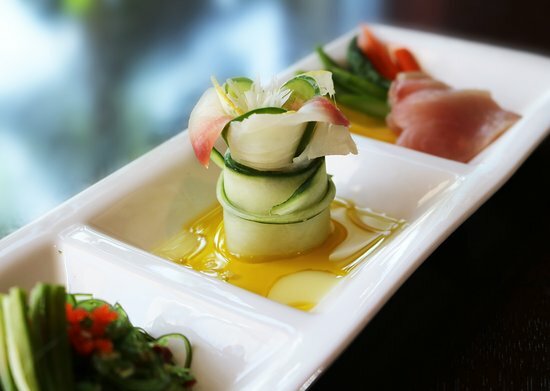 Yes we have gusten free item for sushi. Nama- Harumaki is the one. And all sashimi (of course as only fish) and nigiri ( which is fish on top of rice ball) if you consider rice as gluten-free. Tuna roll, veggie Roll, and more. If you have any more question please text me at +1 (423) 316-1535 Thank you. Is there buffet for dinner?